When we type #jiujitsulifestyle on Instagram with our latest generation smartphones, the images that come up range from the flashy new gis with beautifully designed patches and lining, to bowls of our favorite acaí mixes, gym selfies and memes, it is truly amazing to see such a vibrant and consumerist society embracing Brazilian jiu jitsu in the past few years. Though the middle classes have helped to raise the profile and awareness of our sport/martial art, many of the legends revered in it were raised in the outskirts of society, set from birth to a life of indigence, a life of struggle, a life at the borders of famine. These words from the famous Alliance academy co-founder during the ‘Altas Horas’ Tv Show, over 10 years ago, were used to illustrate the success of Fernando ‘Tererê’. A world champion in all belts, Fernando was raised in Rio de Janeiro’s Cantagalo slum, begging for money to survive during his childhood. Found by Otavio ‘Ratinho’ Couto while keeping an eye on the parked cars of a busy street, ‘Tererê’ started training at the Strike academy with the support of Alexandre Paiva, later becoming one of the biggest icons of the sport. This same Cantagalo slum has many other amazing success stories of street kids who grappled their way into society, stories like the ones of Alan ‘Finfou’, Bruno Matias, Leandro Martins, ‘Leke’ Machado, Douglas Rufino, Jackson Sousa and many others. These stories would not exist if it wasn’t for the selfless dedication of one man, Ricardo ‘Rico’ Vieira. Rico himself grew up in a humble family environment, his mother was a cleaner and his father was a janitor. At the age of 16 he was asked one of all teenagers most dreaded questions: “what do you want to be in life?” Vieira had a poor school record, and his father understood that if his education was not his priority, Ricardo desperately needed to learn a trade to survive during adulthood. With jiu jitsu being the only area where Vieira truly excelled, he decided to dedicate his life to the martial art, becoming one of the greatest names in the light featherweight division. 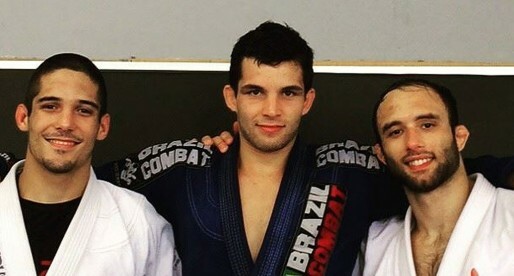 Dividing his time between competitions, training, coaching at his Master’s academy and looking for sponsors, Rico’s dedication paid off, and earned him the respect of his family. But Ricardo’s contribution to society would be much greater than any personal goals of his own, his most remarkable deed has been his work with the street kids of Cantagalo, Pavão and Pavãozinho slums. Vieira’s project, today totally recognized by the Brazilian government, called ‘ONG – VB team Cantagalo’, started back in 1997. At the time, Ricardo felt the need to support street kids and give them a purpose in life through jiu jitsu, much like his instructor Romero Cavalcanti, had done for him and his brothers (all of whom currently live a good life teaching jiu jitsu). Douglas Rufino, assistant coach psyching up the VB Team Cantagalo students at a tournament. 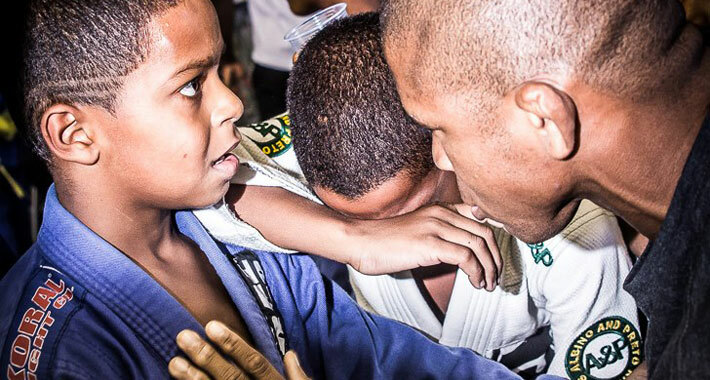 Taking kids off the streets and turning them into valuable members of society for 3 generations, the success of Ricardo Vieira’s project is seen on the mats consistently, his most recent child prodigies (already paid athletes) Eduardo Granzotto, known as ‘Dudu’ and Jansen ‘Nenego’ Gomes are both 14 years old. This success has helped to raise the consciousness of others who have since started their own life changing endeavours, such as Marc Romano’s project (RIP) now taken over by his friends, also Elan Santiago’s ‘Projeto Sonhos’ in Nipolis, the incredible work done by Fábio Andrade in Bangu or Andre Terencio and Hannette Staack with their Brazil 021 work. 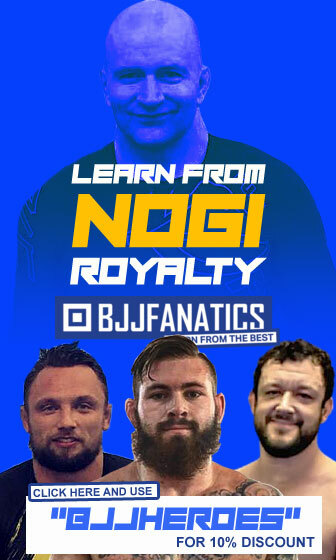 Much like jiu jitsu started in Rio de Janeiro and steadily spread across the state borders, the number of high profile competitors and sporting superstars that came from the lower classes outside the famous Rio de Janeiro slums has also increased in numbers due to the altruistic acts of many. One of the more famous cases is that of Cicero Costha. A former student of Rocian Gracie and Marco Barbosa, Cicero earned a living as a street vendor for many years, finding it hard to live from jiu jitsu. This hard life led Costha to try his hardest to make the jiu jitsu path easier for the children in his community, giving them a purpose through his project (started in 2004), called: ‘Projeto Social Lutando Pelo Bem’ (PSLPB). 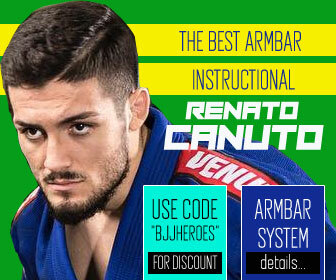 The willingness to help his students improve combined with the relentless drive of those stuck between a rock and a hard place has proved to be a successful combination with several high caliber athletes coming from this social project, names such as Leandro Lo, the Miyao brothers or Thiago Barros, all full time employees of the gentle art. One of the most incredible stories of achievement through jiu jitsu is that of Bibiano Fernandes from Manaus, a city right in the middle of the Amazon jungle. After the loss of his mother at the age of 8, the Fernandes family struggled so hard, they had to move to the jungle where they could hunt for their own food. Fernandes moved back to the city in his early teens, washing car windows and living in the streets. 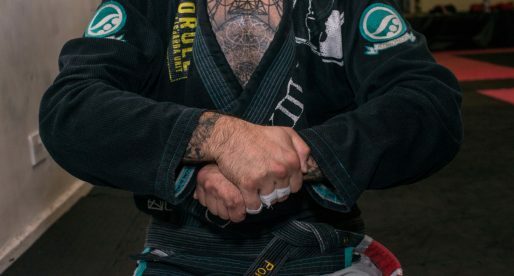 He found jiu jitsu by chance and started going to a Master Pina’s gym to watch people roll, later being helped with the gym fees by a student of Pina’s. Fernandes was an unbelievable natural athlete, almost immediately making a mark in jiu jitsu, becoming one of the best competitors of all time in his weight class. His jiu jitsu fame caught the attention of mixed martial arts (MMA) promoters, who brought him to the sport, where he also excelled. His fame reached such a degree that the secretary of sports in Manaus decided to sponsor his career, classing Bibiano as one of the state’s proudest citizens. This is not a solitary event, as many sporting superstars from Manaus have come from an impoverished background and are thriving in life through jiu jitsu, people such as Ronaldo Jacaré, Ary Farias, Jose Aldo, to name a few. 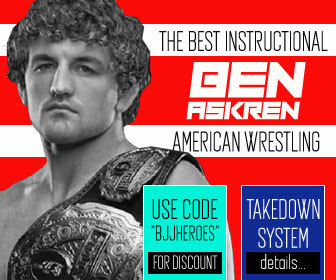 There are two obvious professional streams in jiu jitsu, the athlete and the coach. The extraordinary people that broke the shackles of social stigmas are not reserved to these above average athletes, many others, with lesser athleticism and curriculum have been able to maintain a solid standard of life, mostly outside their country of origin. Many have sought out the famous petrodollars of the United Arab Emirates Jiu Jitsu Federation, that has been strongly investing in inserting jiu jitsu on their school programs. This work has opened an complete new career avenue for men and women alike, with some big names and others lesser known figures travelling to the Arabic country to make their living. There is also the sad reality that living from a tough sport like ours will take its toll on the body. The aforementioned Ricardo Vieira is a perfect example of a man who gave his body to competitive contact sports and is now suffering of a number of ailments. 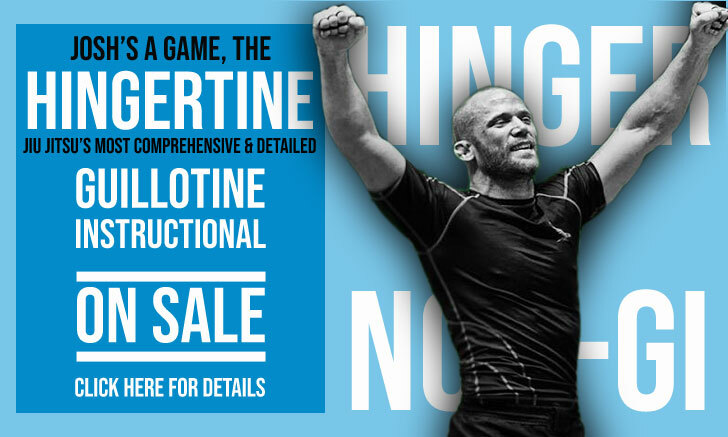 Don’t think that just because you are a black belt you can open a pop up BJJ gym, the black belt is nothing more than the beginning. Today jiu jitsu is a global sport, and it will grow bigger, more opportunities will arise (…) but it is lacking professionalism, I know countless stories of jiu jitsu coaches who were deported or lost their jobs due to lack of commitment. You need to lead by example.